…….was how September started, and from there on in the last 4 weeks have been a bit of a blur, read on please! August had been a tough month for myself and the team as the weather had been fairly awful and unpredictable to say the least. Quite a few shoots had been postponed and pushed back which always threatened to make the month a busy one, and how true that came to be. And as most folks with kids will know, once they go back to school in early september the weather improves dramatically, so off we charged into a very diverse and challenging period of work. 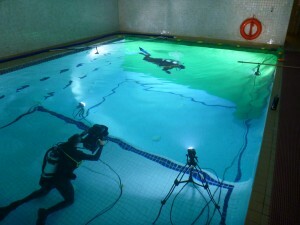 This years film is somewhat of a diversion for the usual Suunto format and I can’t wait to see the results which should be online by the end of October if the edit all goes to plan, but as a little tease here is an image from one of the green screen shoots we recently completed for what should be a very visually conceptive film, time will tell! From the Suunto shoot Rob and I started a ten day road trip that would see us starting work in Cornwall and then arriving back into Bristol via London and Norfolk. 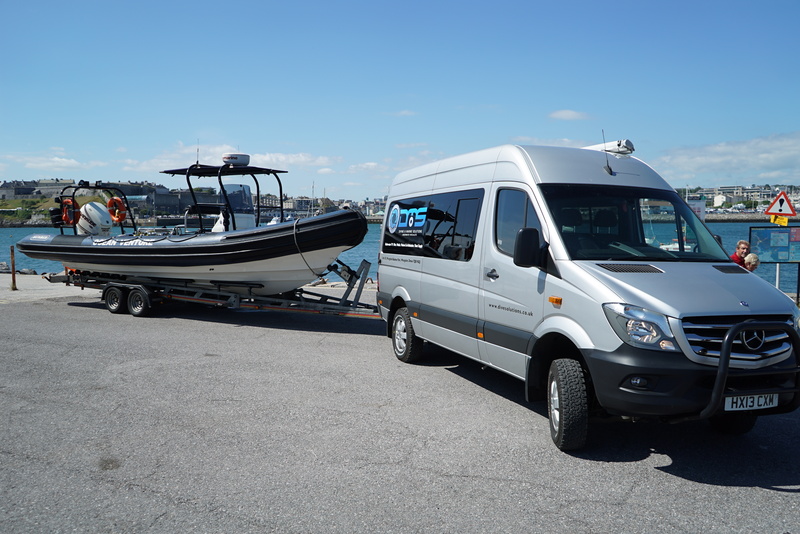 It was a brilliant journey if a little hectic along the way, but it gave us a chance to use ‘Mavis’ our Mercedes workhorse and Ocean Venture together for a long road journey in between jobs, we love our Mavis! The job in Cornwall was a 2 day video survey for a commercial client who wanted to see what was on a particular shipwreck. I have to say that I was incredibly sceptical but he proved us all wrong and we actually found what he was looking for. For obvious reasons I can’t go into detail, but if it proves to be what he’s expecting then we’ve just made someone very happy, and that makes me happy too! 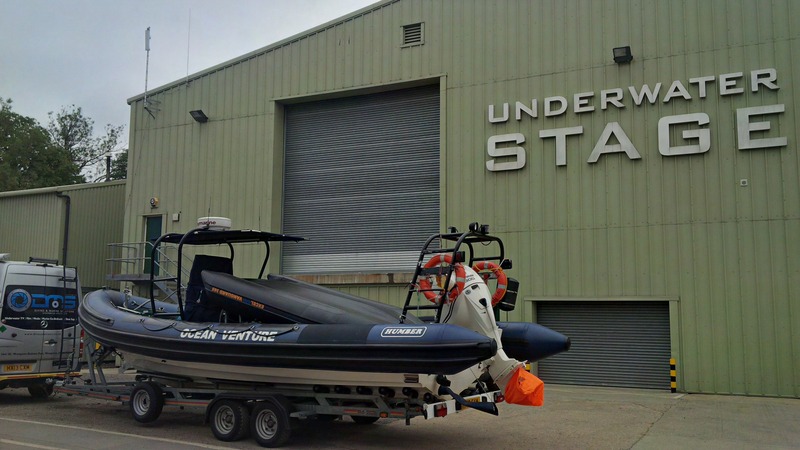 On from Cornwall we headed straight back to the unit and hooked the RIB up before making the midnight run to London, which wasn’t quite so bad as Dave Shaw from Pinewood had kindly offered to let us store the RIB at his place for a day or two. We arrived before midnight and quickly dumped Ocean Venture outside his front door and then headed off to our B+B for the night as a shoot in North London was on the menu for tomorrow. 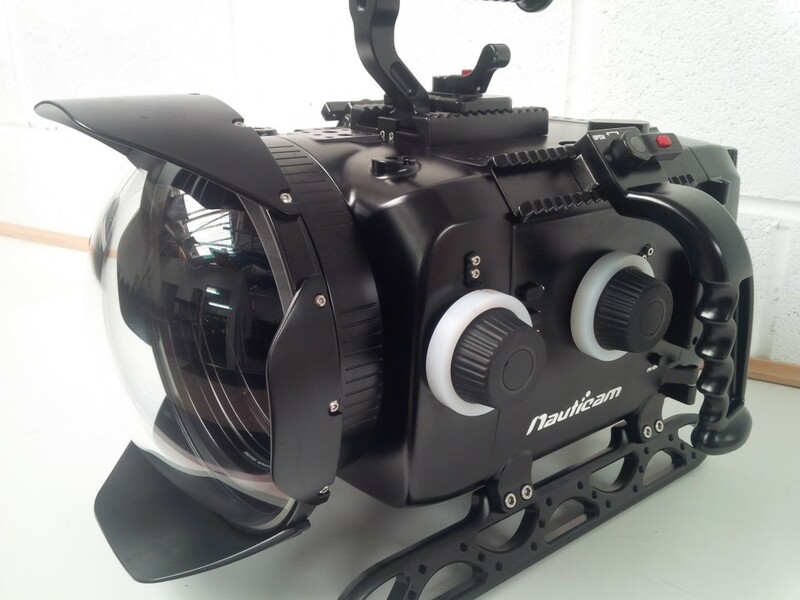 Last month we had been filming in the Olympic Pool for Speedo and a Manchester based production company, and they gave me another call to ask if we were available to shoot some underwater and topside scenes for this years ‘Movember’ campaign. This was always going to be a great laugh and working with Olympic swimmers Keri-Anne Payne and Michael Jamieson proved to be a real treat too, the finished TV commercial should be very funny indeed and all for a great cause to boot. 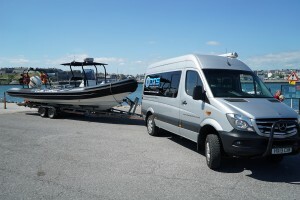 Leaving the very plush offices and facilities of Pentland Brands, we headed back to Pinewood Studios to check Dave Shaw hadn’t started using Ocean Venture on one of his shoots, we now needed to hit the road again and head for the Norfolk coast for a BBC One Show film. Finally we had a weather window that looked promising and after 3 postponed attempts it was hard to believe that we were actually going to get this job done. 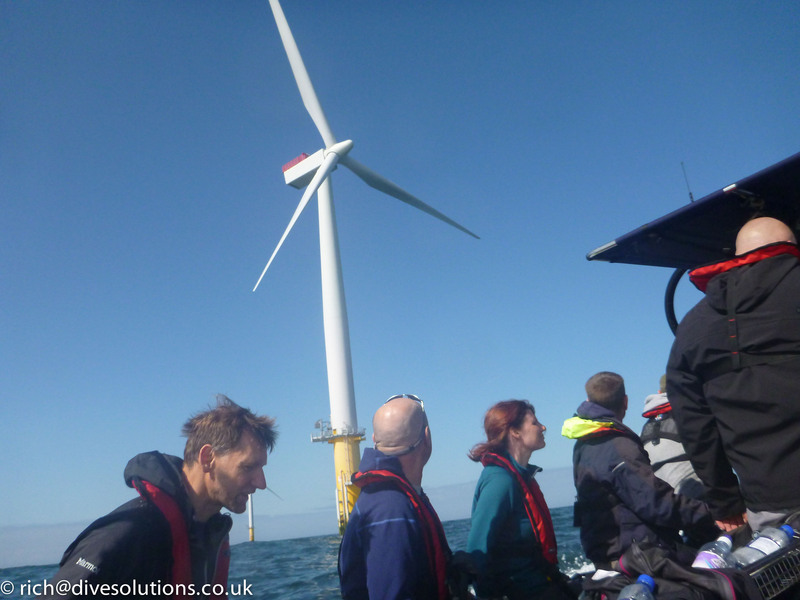 The shoot was working 15 miles offshore on a wind farm installation for a film documenting how the turbines had provided a haven for marine life. I’d never worked under the turbines before and they really are much bigger than you anticipate, and quite an eerie sight too as they spin silently whilst towering above us. 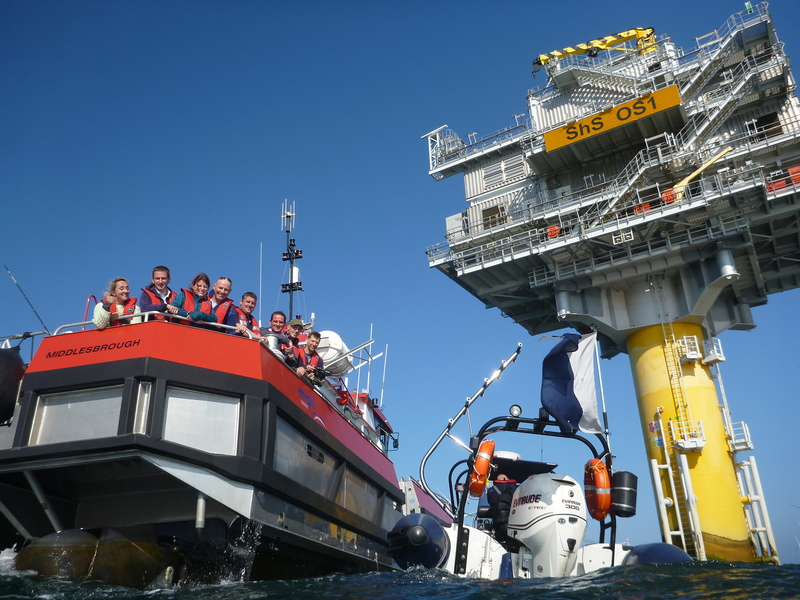 The guys at Statkraft marine control centre could not have been more helpful given the amount of phone calls and emails they fielded from an anxious production company and crew alike, so thanks to Brian and all his team for making this happen. 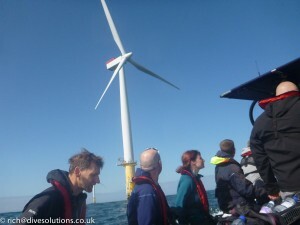 Another upside of the Sherringham wind farm shoot was getting to work with Mike Dilger again. 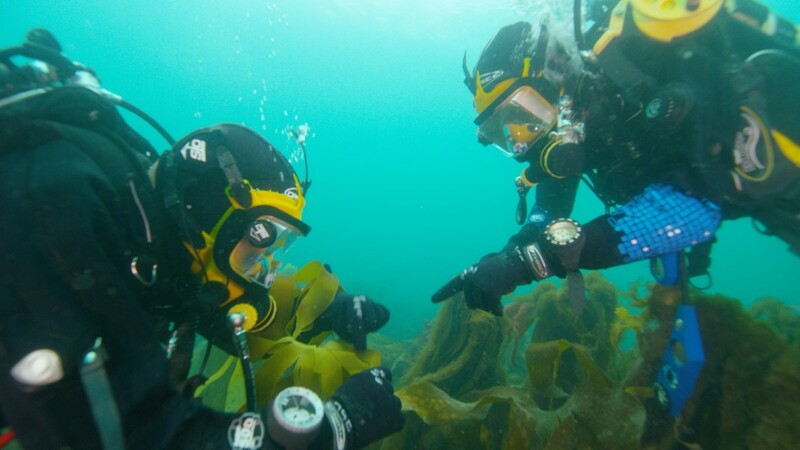 Mike and I first met 5 years ago in exactly the same location covering the underwater chalk reefs for BBC East. I have noted however that he hasn’t aged one bit whereas I can’t quite say the same….Anyone who’s seen Mike on the TV will no doubt have noted his infectious personality which is tenfold behind the scenes and off camera, it was another great fun day at sea with a top crew from Tigress Productions. Back on the road again and the phone calls started, I knew it was all going too well. On the way up to Norfolk I had been asked about filming in Cyprus the following week and as always the answer is yes, followed by some frantic thought processes of how to do it! 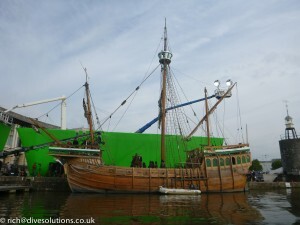 So as that was going on in the background the phone rang again from the production office at Galavant who were filming in Bristol docks that week. 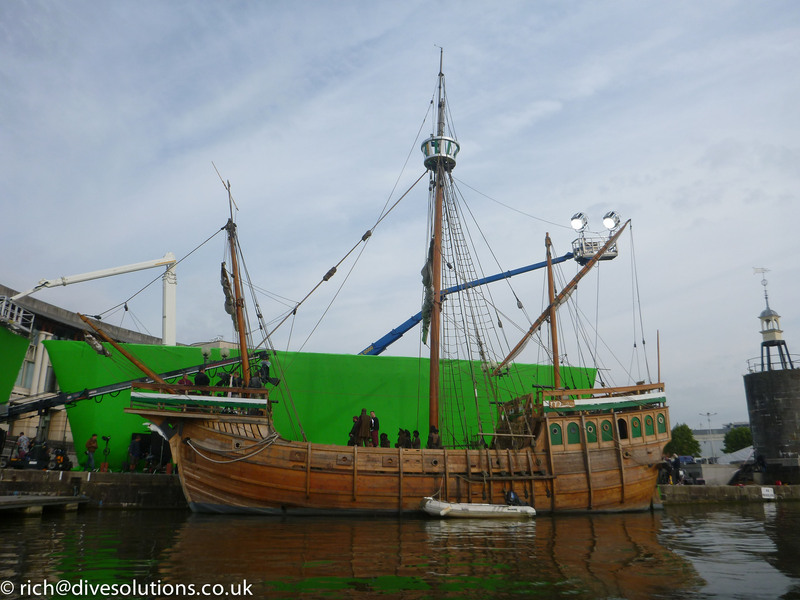 We were in fact on our way to the docks to work on the set providing water safety for the artists and crew whilst they filmed onboard the Matthew that is permanently moored there. Production realised they needed cover on the thursday too so cue a couple of quick phone calls on the way back down South and we had a small team assembled by lunch time to keep the green screen riggers safe. We arrived later that day and had an enjoyable and stress free day watching the cast equally enjoy themselves performing. Galavant may not be everybody’s cup of tea but they get some famous cameos on the program including Australia’s own Kylie Minogue this year! Galavant wrapped around 7pm on the friday so we travelled back home with a whole load of soggy, salty and smelly kit to sort out for the following week’s escapades…. 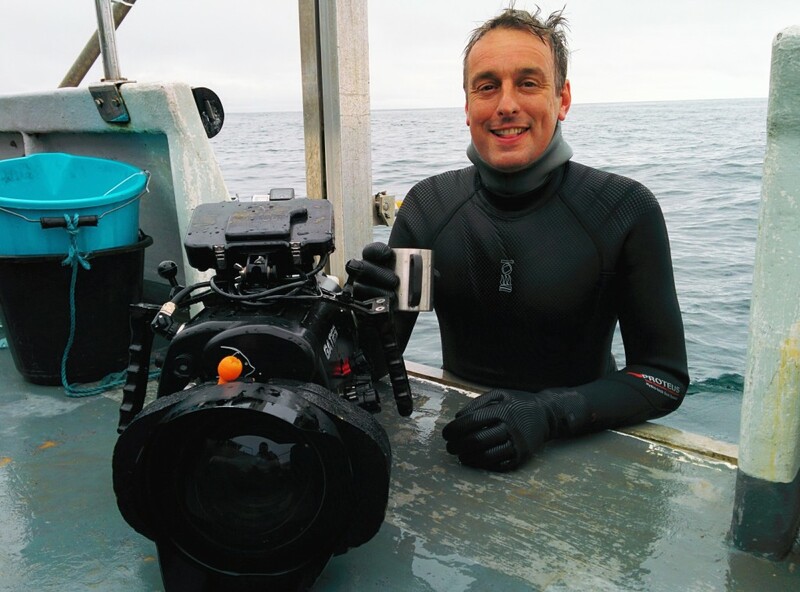 …..which started with the recently booked and organised Cyprus shoot to film Ocean Ramsey and Stig Pryds as they filmed a short documentary piece about free diving. It was an immense pleasure to meet and work with both these guys and we packed an awful lot of effort into the 3 days we were out there. 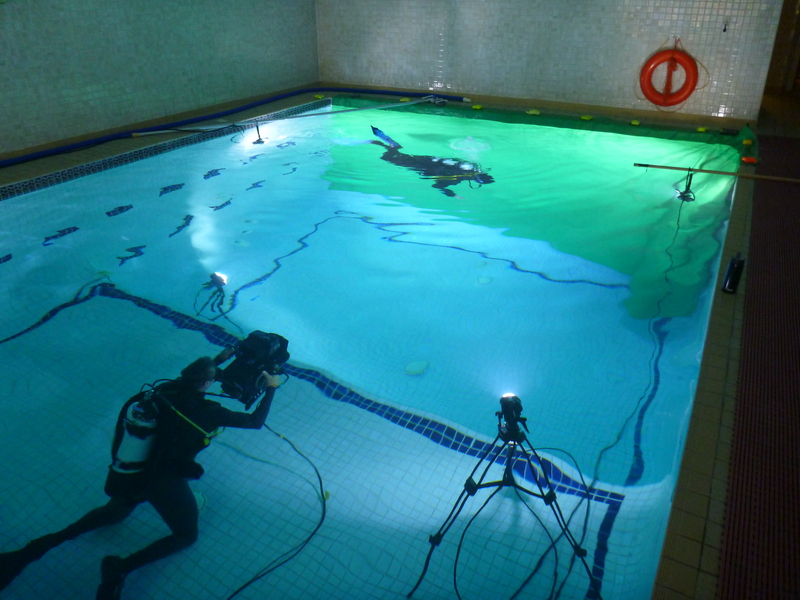 The free diving world championships were just drawing to a close and Stig had been participating. 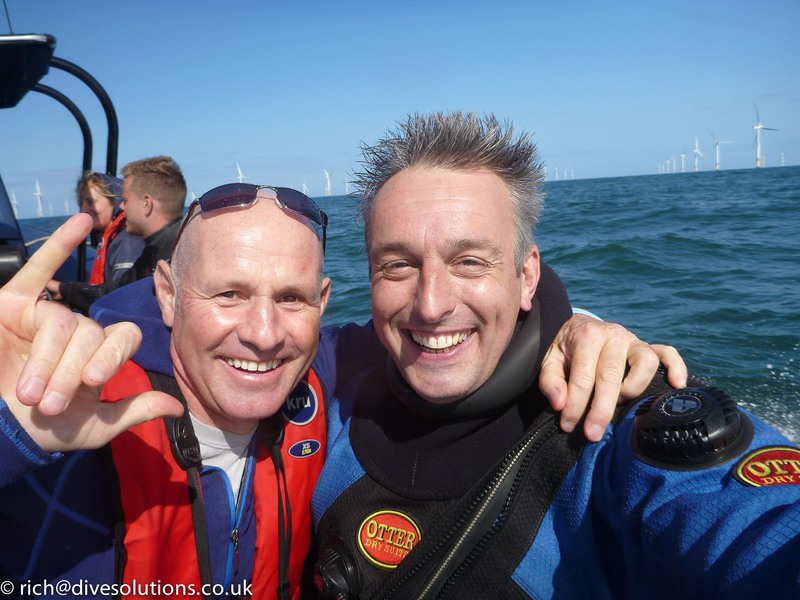 In particular this guys story is awe-inspiring and you will find it difficult not to be moved as he opens up in the film, keep an eye out for it and I will post a link on the blog when it’s completed. Arriving back into Gatwick at 3am I drove straight down to Cornwall to join Rob, Alex, Bex, Ryan and Sal who had started work on Poldark. 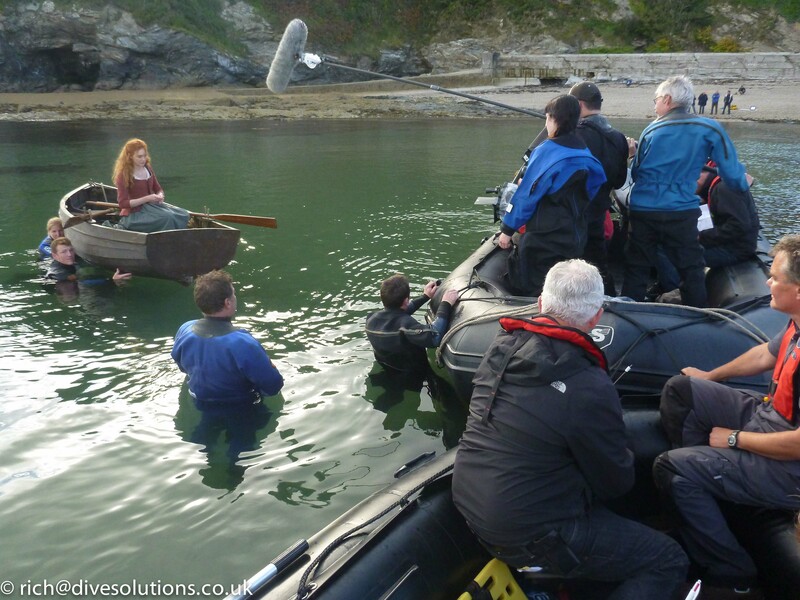 We are half way through their water based filming scenes at the moment which are being shot around our gorgeous Cornish coastline. 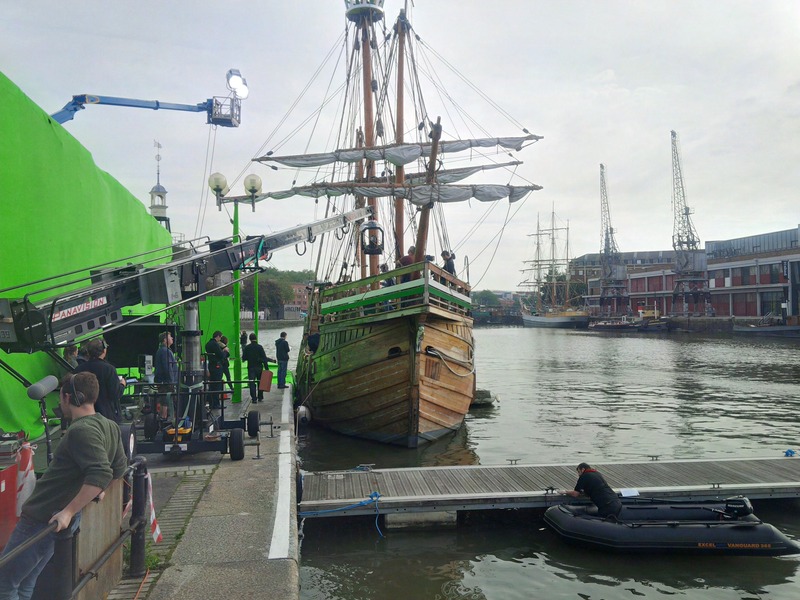 We worked on series one down in Cornwall last year and also in their ‘tank’ up in Bristol (read flooded skip, seriously..) so it was with great pleasure and a happy heart to answer that call from the Poldark production office in what seemed like an age ago. 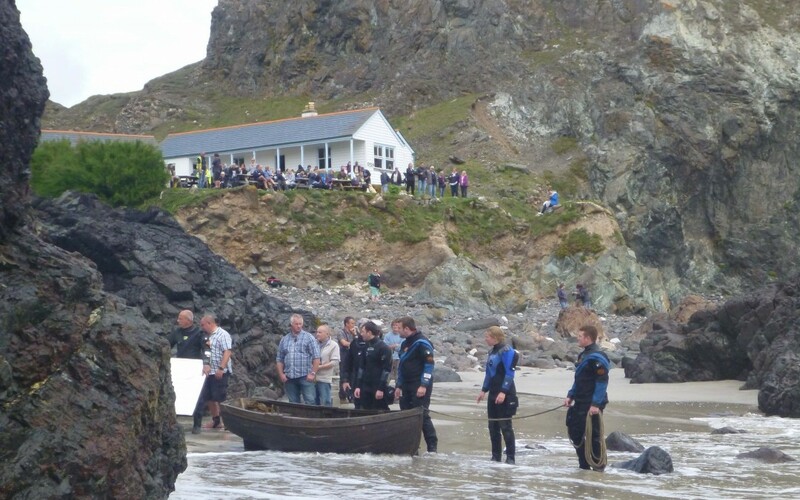 So more on Poldark next month when I expect we have done our bit, it has been quite interesting to see how many people have turned up to watch the filming in the locations we’ve been operating from, even funnier when you see some of the dive team in the Daily Mail!